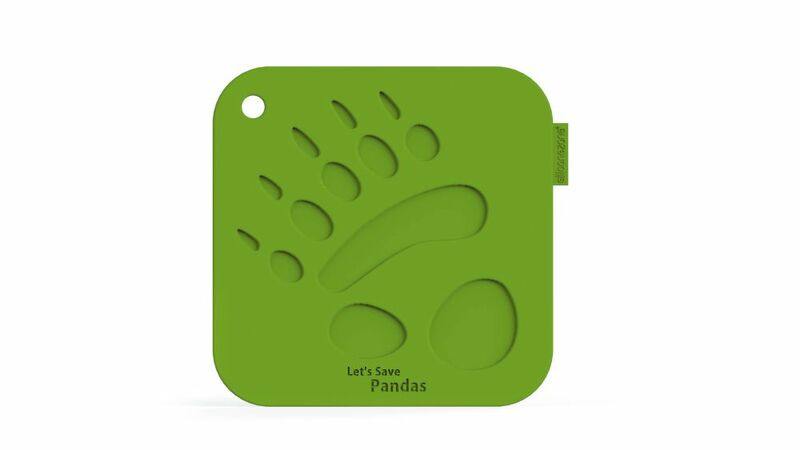 Protecting the table top and kitchen counter from hot cooking utensils, these silicone pot holders which are embossed with the print of the endangered species. Reminding us the need to protect them. Today, let's follow their footprints and go to their rescue. My Animals Pot Holder - Panda Protecting the table top and kitchen counter from hot cooking utensils, these silicone pot holders which are embossed with the print of the endangered species. Reminding us the need to protect them. Today, let's follow their footprints and go to their rescue.